Developed as part of the Sunday Times Heritage Project, this series contains six books that explore the history and heritage of South Africa. The first five books in the series contain stories of people and events from different historical periods. Some of the great people examined are Olive Schreiner, Mohandas Gandhi, Brenda Fassie and Nelson Mandela. 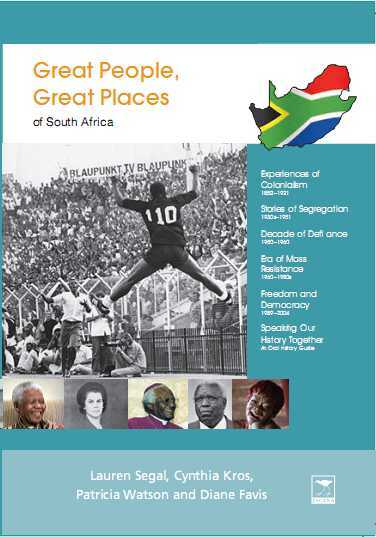 The sixth book is a practical guide for both learners and teachers on how to conduct an oral history project. The books include activities pages and lists of websites and reference books for readers to study further, as well as advice for teachers on how to use the information in the series. The books are useful for both school projects and classroom discussions and the information is concise and easily accessible.